Ever wondered how mugs or plates are made? How is it done, so that they all look exactly the same in shape? 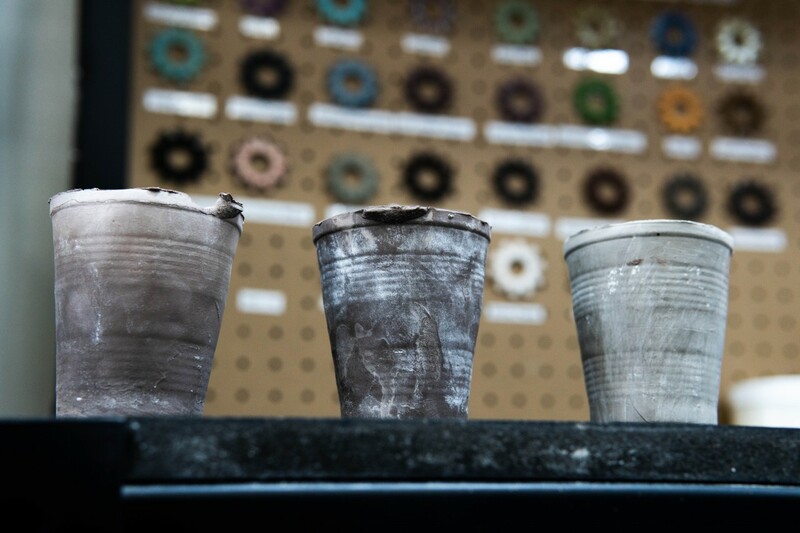 In this class we will create ceramic cups through the process of slip casting using plaster molds, we will be exploring the nature of slip and plaster as well as how to make plaster molds. We will cover how to make a one piece mold as well as the process to make a two piece mold. Get ready to get your hands dirty in this engaging hands-on class! The instructor will guide you through the process of moldmaking and you will be able to create a your own mold that will later on be fired in our kiln by our Dream Consultants.